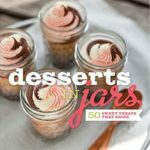 Shaina from Food for My Family is not only a contributor here at Life Your Way, but one of my closest friends, and her cookbook, Desserts in Jars: 50 Sweet Treats that Shine, has a special, permanent space on my shelf. This cookbook features her beautiful photography as well as 50 original recipes for, well, desserts in jars, and it would make a great gift! 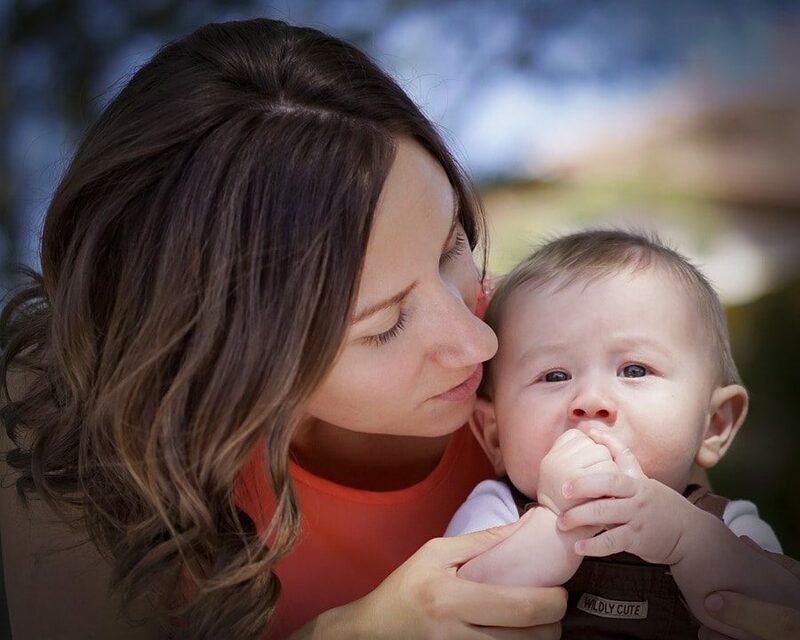 Jessica Fisher, another Life Your Way contributor and friend, also released a cookbook this year. 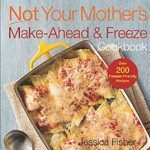 Her book, Not Your Mother’s Make Ahead and Freeze Cookbook, has changed the way I approach freezer cooking, and I’m happy to say that we’ve been happily enjoying freezer meals on the nights I don’t feel like cooking for several months now. This would be a great gift for a busy mama who wants to cook from scratch but doesn’t feel like she has the time! I’ve never been intuitive in the kitchen. I like to have detailed, exact directions, and I want to know why things work together the way they do. 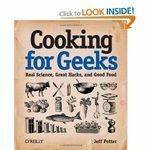 Thankfully, books like Cooking for Geeks by Jeff Potter were written for people like me, with detailed explanations and recipes that answer not just how, but also why! 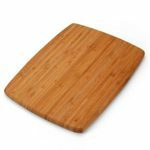 A Farberware 11-by-14-Inch Single-Tone Bamboo Cutting Board is a lovely, practical gift for someone who is setting up their first home. Don’t forget to include some Howard Butcher Block Conditioner Food Grade Mineral Oil so they can keep their cutting board looking new! Truthfully, I’m not much of a sushi fan, but I have friends who are, and this Sushi Chef Sushi Making Kit would make a fun gift for someone who wants to try making their own sushi at home! 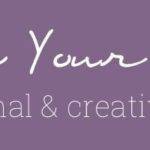 Have you seen the West Elm Market? This line of products is not just practical, but stylish (as one would expect from West Elm) as well. My favorites? 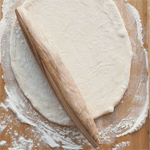 The French Taper Wood Rolling Pin, Labeled Kitchen Mixing Bowl Set and Labeled Kitchen Glass Beaker! 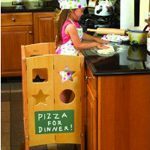 Invite your little ones into the kitchen with this GuideKraft Kitchen Helper, a sturdy, adjustable stool that grows with your kids and lets them safely participate as you cook! 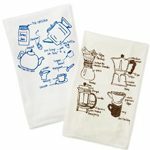 I love coffee, I love tea…and I love tea towels, so these gorgeous, hand-drawn tea towels make me happy! The Tea and Coffee Tea Towels by Sara Selepouchin feature labeled architectural drawings of all of our favorite coffee and tea gadgets for a bit of fun in your kitchen! 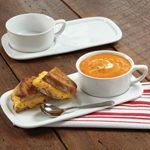 Nothing says comfort food like grilled cheese sandwiches and tomato soup, and soup and sandwich dishes are the perfect way to serve this classic pairing! See the full 2012 Holiday gift guide here. Or check out last year’s kitchen gifts for even more ideas!